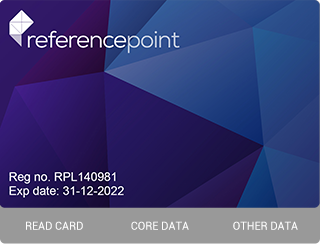 We all use physical Smartcards every day - cards for work showing qualifications, ID cards, cards allowing access, loyalty cards, visitors cards, cards to prove membership of a trade or professional body, gym, golf club or other organisation. So, wouldn't it be great to have a digital version of these on your Smartphone? Well now you can - they can all be issued digitally providing you with a Virtual Smartcard that is stored in your Vircarda app on your Smartphone. 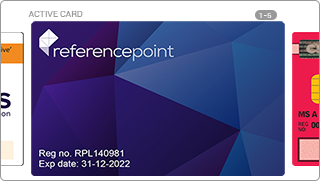 All you'll need is for your employer, trade or professional body or sports club to issue you with a Virtual Smartcard using our platform and the rest is simple. 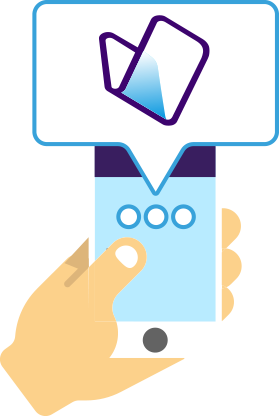 Each time a Virtual Smartcard is set up for you, you will receive an email and/or SMS to advise you of your personal registration number and PIN which you'll need to add your new card to your Vircarda app. Getting started - Simple, Smart and FREE of charge! Once you've set up Vircarda, other cards can be added. Transferred to another device if yours has been lost or stolen, or you have a new one. Easily updated in real time by your card issuer ensuring your details are always up to date. Read when necessary, using only approved card reading apps, providing you with a notification of the card reading. Cancelled or suspended by your card issuer, providing you with a notification. You select the relevant Smartcard in Vircarda. You select the 'Read Card' function and Vircarda generates a secure QR Code. 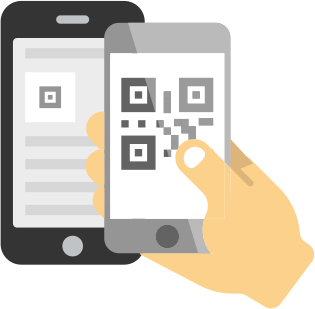 The person checking your card reads your QR code and is then able to access the required information stored on your Smartcard - these QR codes can only be read by approved card reading apps. You receive a notification that your card has been read with the time and location, where available.